The word Ganja has had an interesting history. While many people believe the word originated in the Rastafarian religion, it is in fact a word that entered the English language from Hindi. The Hindi word is inherited from the ancient language Sanskrit, believed to be the origin language of the term. The word took an interesting path to the modern American language, traveling from India through Jamaica and into mainland North America and Europe over nearly 100 years. Britain conquered Jamaica, taking it over from the Spanish, in 1655. Under English rule the island of Jamaica became a primary world source for sugar, which used slave labor shipped from West Africa. In 1838 Britain fully emancipated all slaves in the empire, after having banned the international slave trade in 1807. Most freed slaves in Jamaica no longer wanted to do back-breaking labor, however. 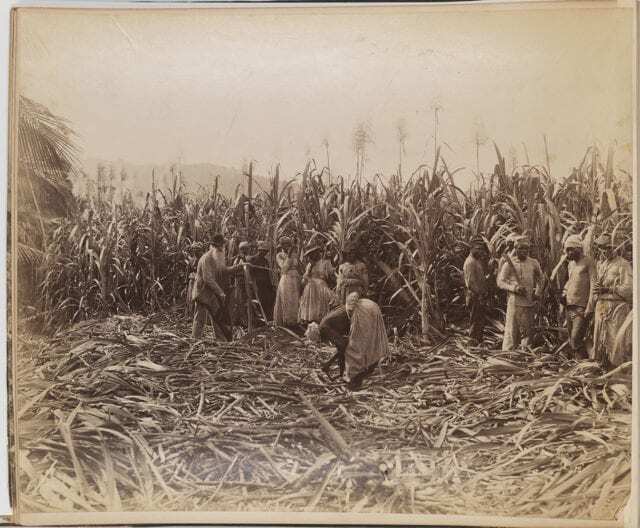 Britain needed to find a source for plantation labor. In 1845 Britain began importing indentured workers from India to fill their plantation labor needs. Between 1845 and 1917, Britain brought nearly 40,000 workers from India to work the plantations on Jamaica. With these workers came their cannabis plants and their knowledge of the many preparations, including ganja. Ganja specifically refers to the buds of the flower. In Hindi Charas is the resin and Bhang refers to the leaves and seeds of the plant, as well as a milky tea prepared from same. The gift the Hindi-speakers brought to the island would change Jamaica forever. Ganja, first introduced to the island by the Indians and still called by the same Hindi name. Rastafari was not what brought the word Ganja to our shores, but it was a great influence on one of the many who did. 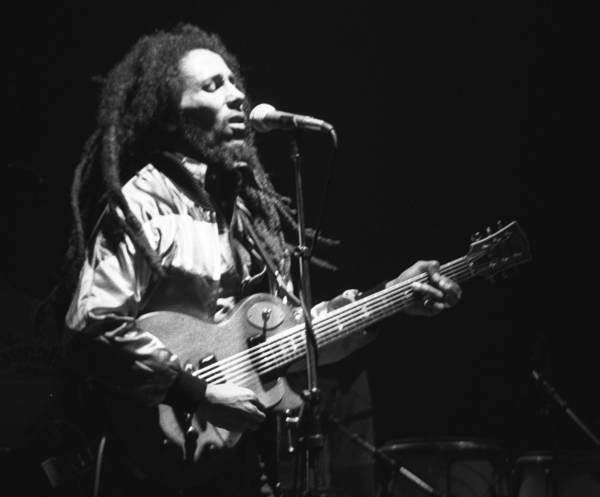 Though born into Roman Catholicism and raised as a member of that church, Robert Nesta “Bob” Marley became interested in and eventually converted to Rastafari once away from his mother’s influence. The Rastafari respect for Ganja quickly became important to Marley. Despite being arrested for possession in 1968, Bob Marley continued to consume the herb in accordance with his spiritual beliefs. Though just one of several Reggae musicians who helped introduce the word Ganja into our lexicon, Bob Marley was one of the most popular. His use of the word Ganja as well as his love for the plant has helped keep that word relevant today. Also featured in many TV shows, including the 1990s Tales from the Crypt and the Sopranos, through the later Scrubs and Breaking Bad. The word made its final transition through the ultimate American mediums, film and television. Today its use is mixed with a myriad of other terms used interchangeably for cannabis but with a unique history and vibe all its own.